Oh Lord, this dress is amazing! 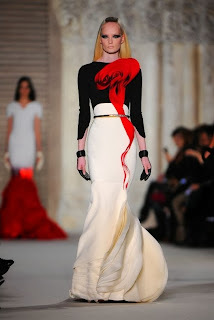 I have been following the work of an incredible designer named Stephane Rolland. His work is like no other. 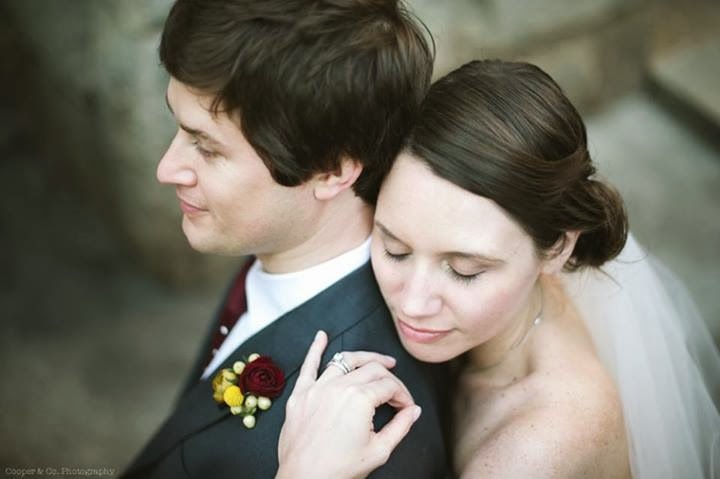 His dresses are chic, sculptural, and modern with gorgeous silhouettes and styling. At the age of 20 Rolland joined Balenciaga and within a year was promoted to the position of Creative Director of menswear and international licenses. At 24, he left Balenciaga to start his own prêt-à-porter company, which he ran for six years, until he was asked to become artistic designer for the haute couture fashion house formerly owned by Jean-Louis Scherrer, a position he occupied for the next ten years. Rolland simultaneously worked as a costume designer. In 2006 and 2007, he was nominated for the prestigious Molière awards and became an official partner of the Cannes Film Festival. On the 2 July 2007, Rolland presented a couture collection under his own name. Rolland is a full member of the Chambre Syndicale de la Haute Couture and therefore his brand can officially bear the "haute couture" label. Here is a link to the show. It's dress number 27 (there is a counter in the bottom right corner), and she turns around at 8:45. Can you tell I am bit obsessed! So that said, I will be doing a post using this dress as inspiration in the future! But for now, I have a job to do. Such a sweet photo! Julie and I used to work together at Highland Bakery. She was our office manager and had to take countless orders and deal with all the crazy brides;) So I was very happy that it was her turn to make an order for a wedding cake and not have to take one! Gorge! And the ruffles bring me back to my first point....Mr. Rolland. 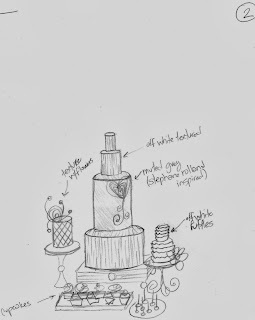 I sketched a few designs with his designs in mind....however, this is a wedding.....so I had to tone it down and create a beautiful and sweet cake. ...but the ruffles would be in more of a heart shape. It didn't matter to me either way. I wanted to make all of it!!! So the design is final and off to work. 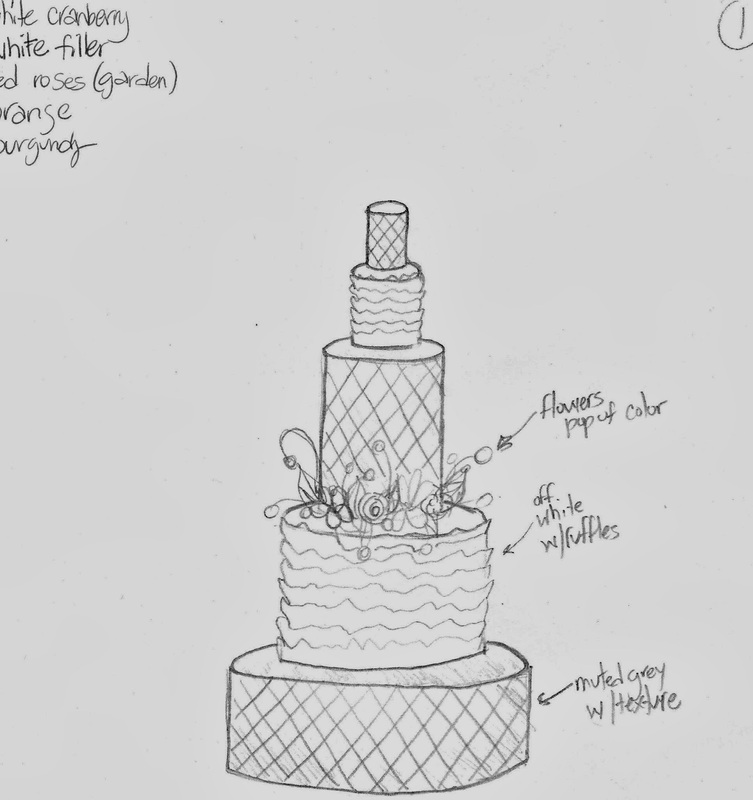 Much of the techniques in this cake are things I have shown before so I am going to focus on a couple of the flowers....they are the color pop! 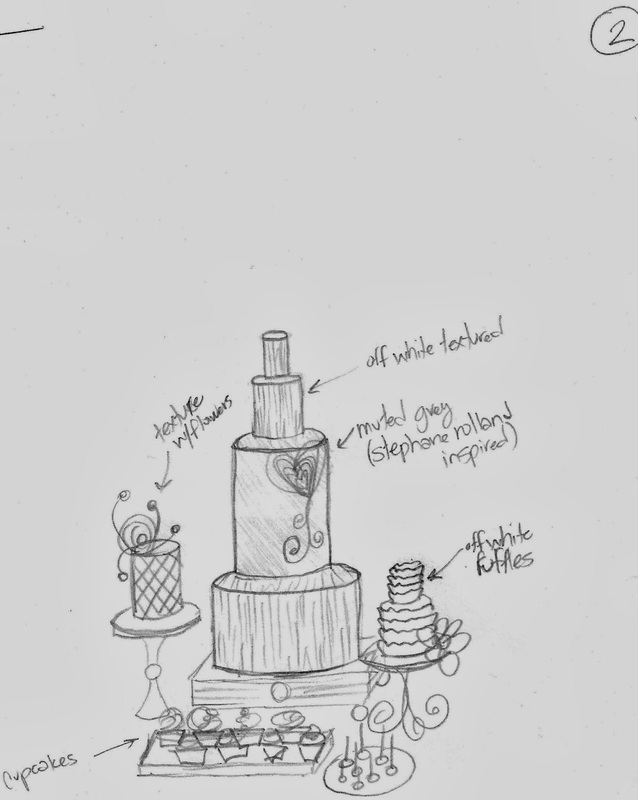 You probably recognize this cake. 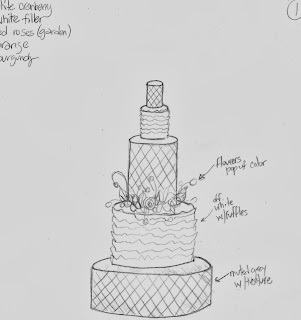 It's a rework of Kim Zolciak's wedding cake. It's become a popular design! Any who, the flowers are super easy to make and have a dramatic look. The larger flowers begin with these spheres on a wire. 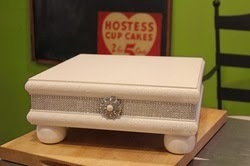 I cut a round of gumpaste and paint the back with piping gel. Done! I also made then in orange. I don't really like to make filler flowers but I needed something small to create for drama. Julie had some white cranberry looking buds in her bouquet. So I decided to make something similar. I made these little ovals and sprayed them with Ideal Lacquer Spray. It's a product from Albert Uster and I got it from International Sugar Art Collection. This is where I get most of my supplies...and they will ship!!! Then I make them each a calyx. I also made some roses and billy balls. 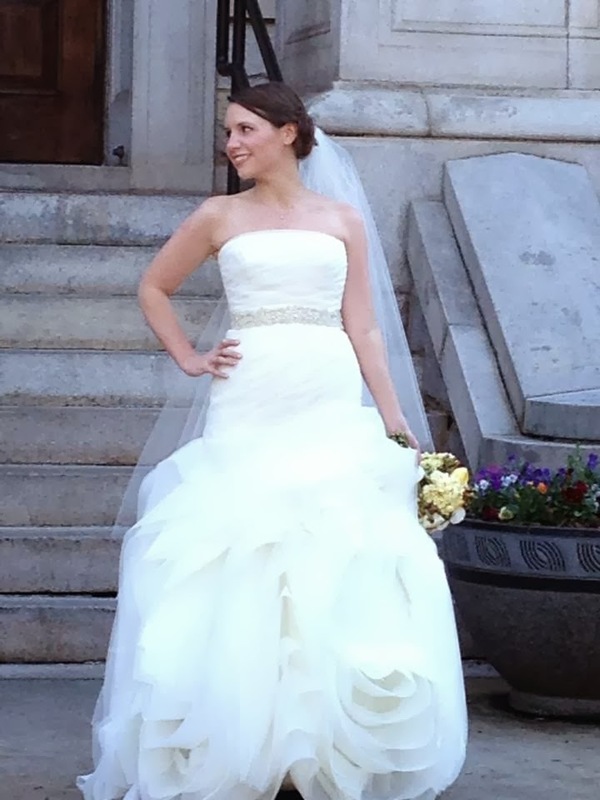 Thank you to Julie and Tex for letting me be part of your big day! 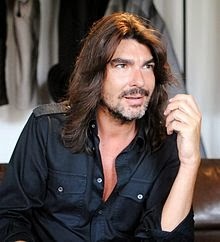 Also, thanks to Stephane Rolland for your inspiration and beautiful designs! Also a huge thank you to Batter Up Cake Co for the amazing cake stand!!! Click on the link for the website! 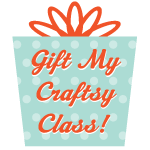 I am brainstorming at the moment to create a new class for Craftsy next year. I wanna know your thoughts! What do you guys want to see. 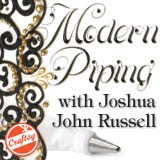 You can email me at joshuajohncakes@gmail.com or leave your ideas in the comment box below. We are so silly. This was the project! Super fun.